Empty your closet! This is the time of the year to go through your closet and purge. This week I went through and very liberally got rid of all the clothes that I hadn’t worn in the past 6 months to a year. I stopped holding onto clothing in hopes that those size 4’s might fit again someday. It was very liberating and I have SO much space left in my closet now!! Once your closet is cleaned out, you may want to organize with some of these great items…. 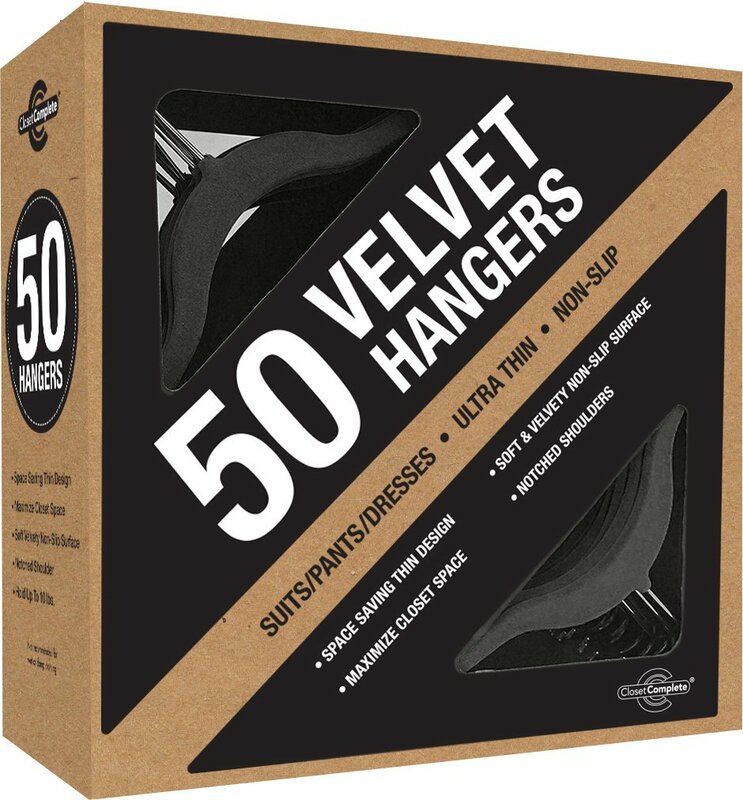 No Slip Hangers — keep your clothes on the hangers and off the ground. We have these and love them and it will help you not undo all the hard work you’ve done to organize that closet. 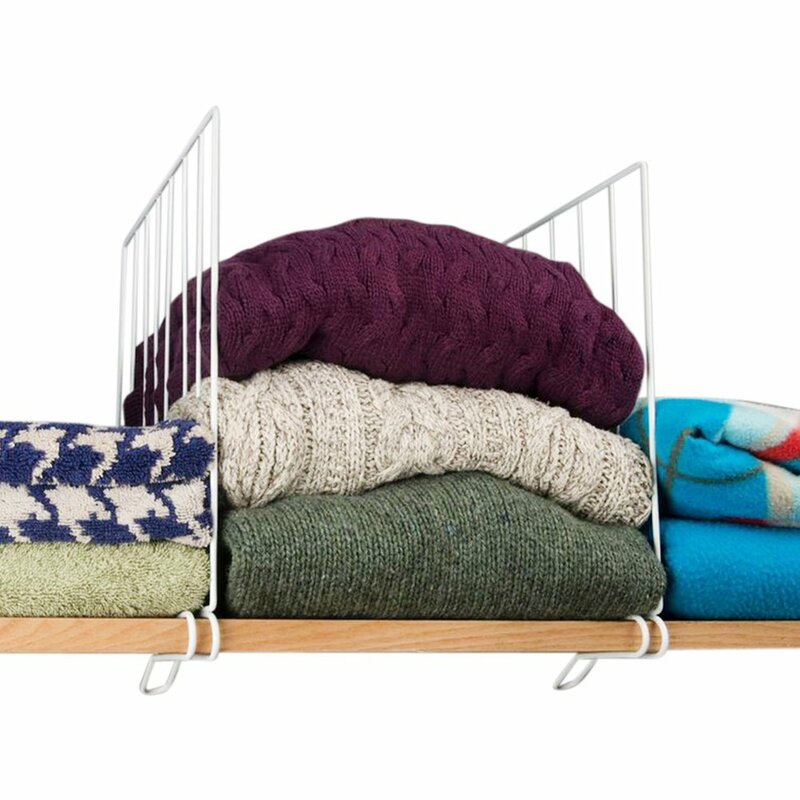 Scarf Organizer – Declutter your shelves and store all your scarves in one place! 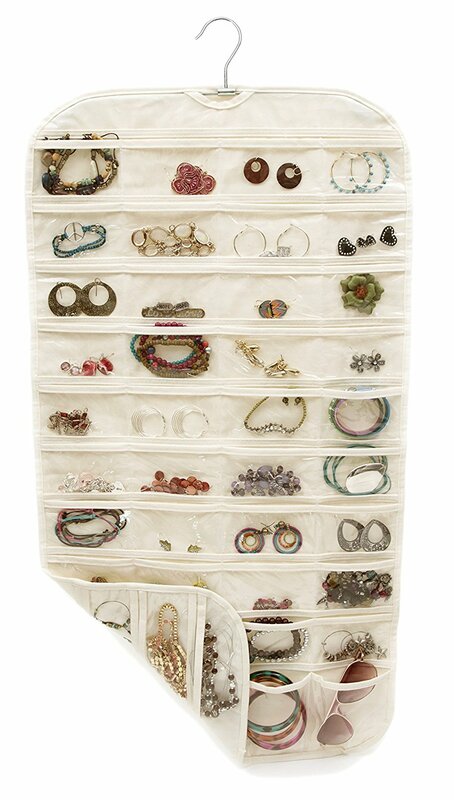 Jewelry Organizer – Store your jewelry in the closet with this hanging storage tote! I just love this idea! 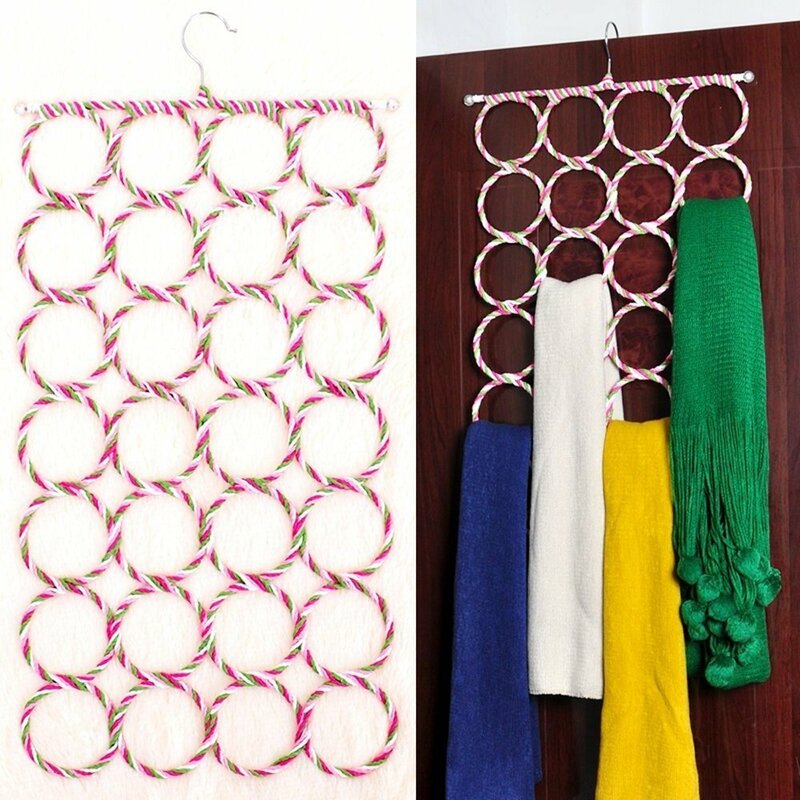 Wire Separators – Manage top of closet storage with these neat contraptions. This can help maximize your storage the most in your closet! 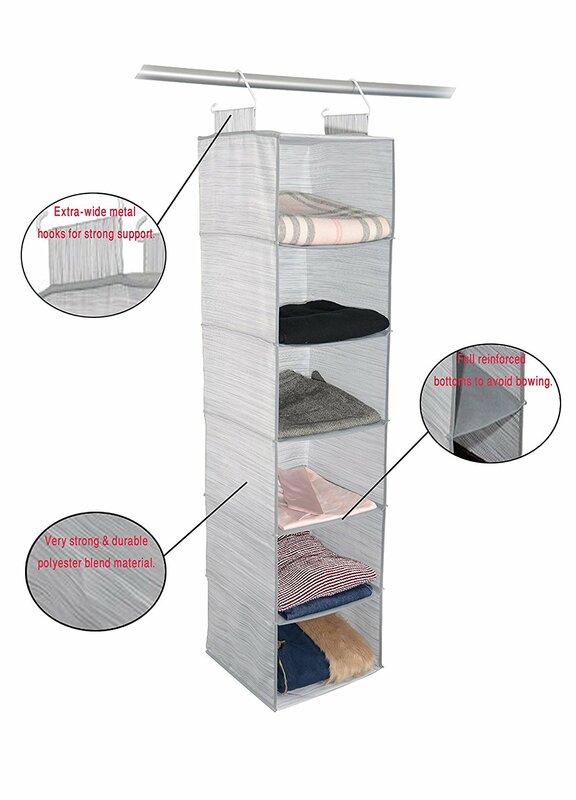 Clothes Organizer – Lay out your outfits or your children’s outfits with this organizer! 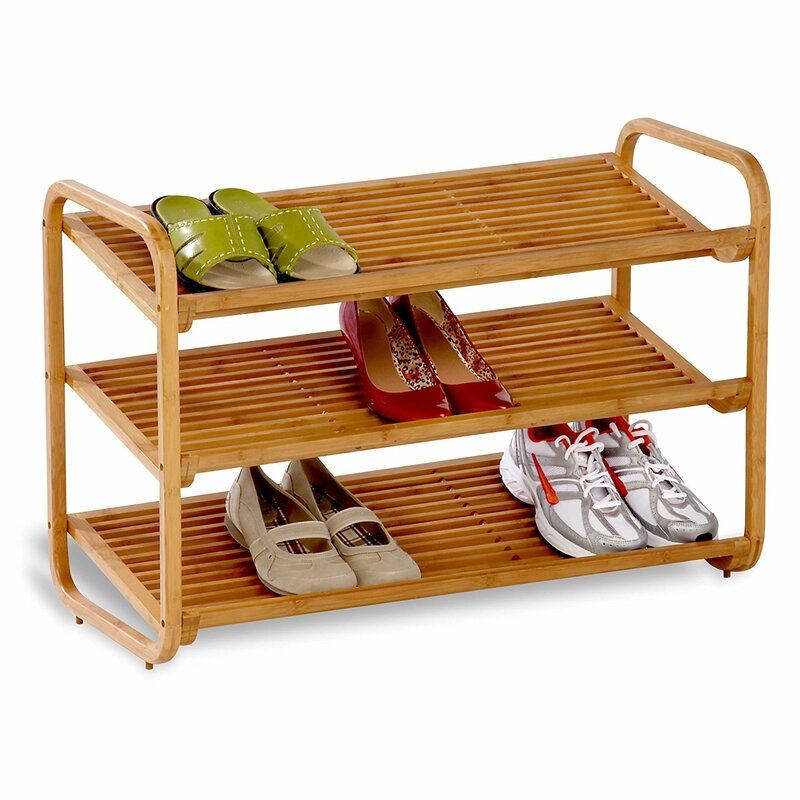 Shoe Organizer – Organize the shoes at the bottom of your closet with something fun like this! 2. Organize your drawers! This is another great time of the year to go through your dresser drawers and rid yourself of outdated clothes, mismatched socks, and more. Once you’ve purged items from your dresser, you can get organized with some of these fun products…. 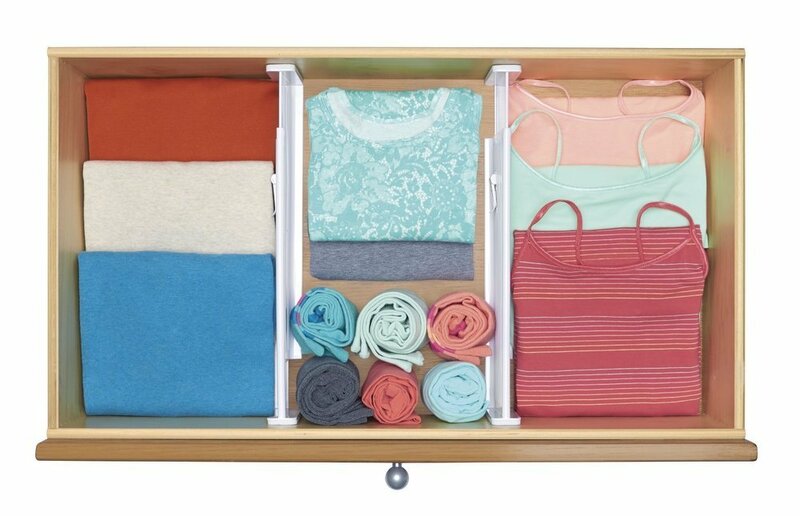 Bra and Underwear Organizers – These will make your drawers scream organization! You may actually be able to find things in your drawers with the help of these! 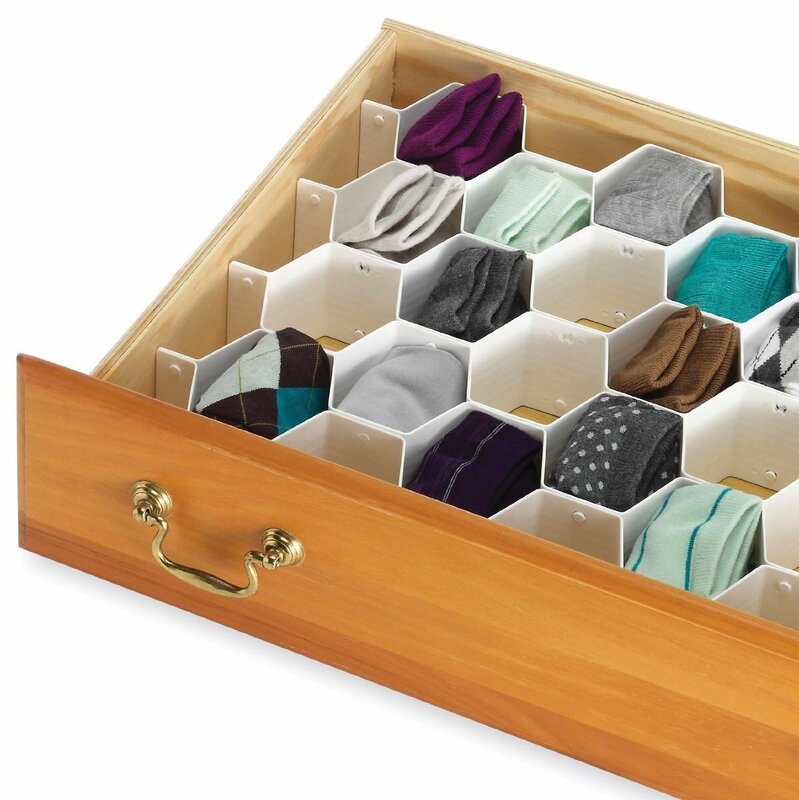 Honeycomb Sock Organizers – These are so pretty and would make me just happy to open my drawers! How simple would this be to use to get organized! 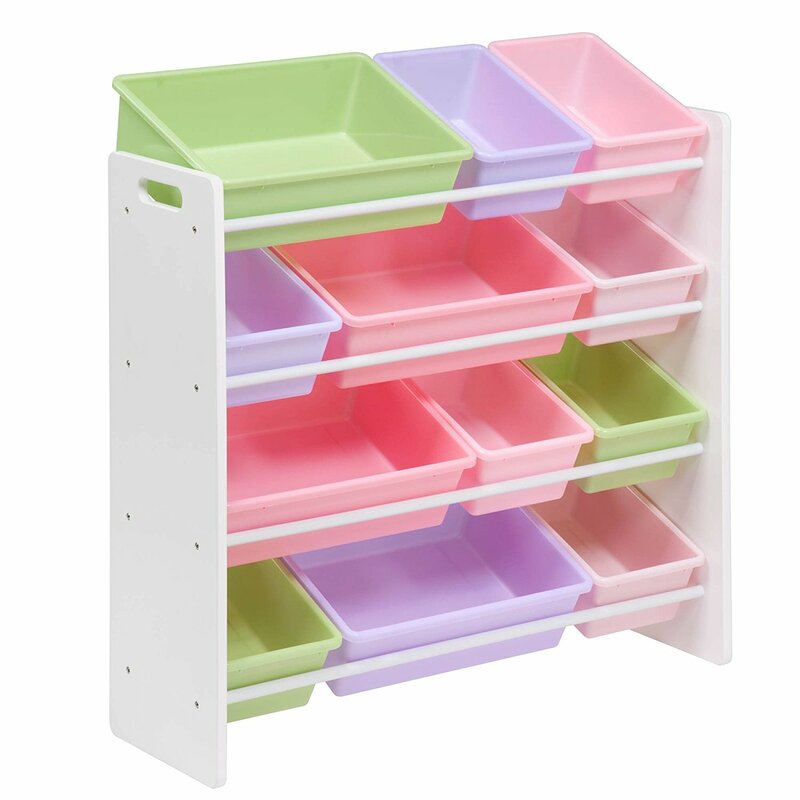 Drawer Dividers – Keep your drawers organized better with these simple dividers. These would go a long way to keep things from being rifled through as easily! 3. Clean out bathroom drawers. This is the time of the year to go through your bathroom drawers and storage areas and throw out old products and old makeup. I’m always amazing at the amount of medicine and other items that go bad throughout the years that I’ve been hoarding! Bring a trash bag and get those bathrooms cleaned up! Here’s some products for organizing your bathroom better…. 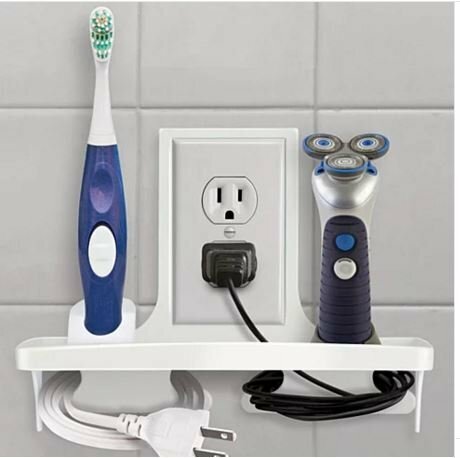 Cord Organizer — Organize those appliances that need plugged in so they are right next to the outlet! 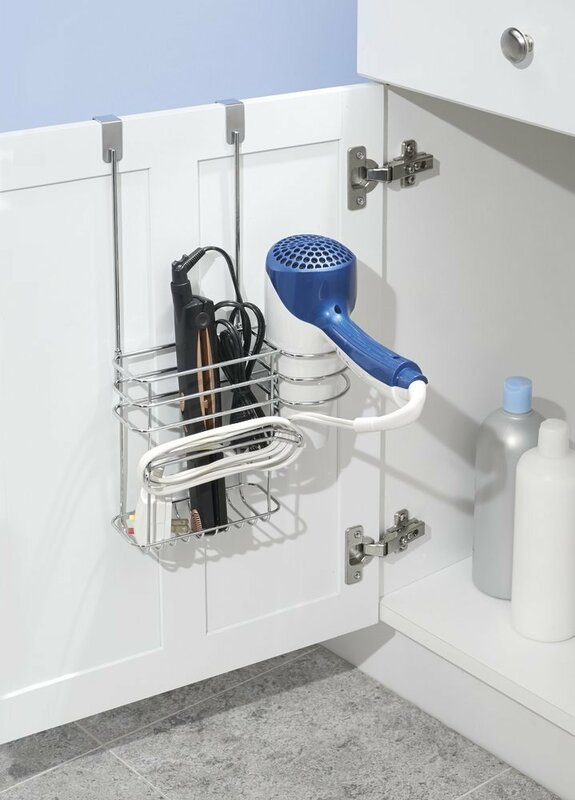 Hair Dryer and Straightener Organizer – I know for me this would be life changing, how often are you trying to untangle your bathroom cords for your hairdryer!? 4. Go through your kitchen cupboards. This is HUGE. I don’t know about you, but I need to do this about every 3-6 months rather than once a year. 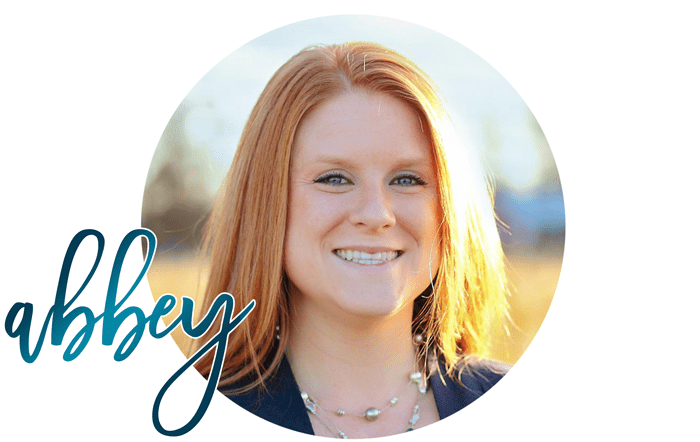 Take this opportunity to go through your kitchen cupboards and your pantry to organize your kitchen utensils, put your pots, pans, and cookie sheets in order, and get those cupboards cleaned out. Here’s some items that can help you organize your kitchen easily….. 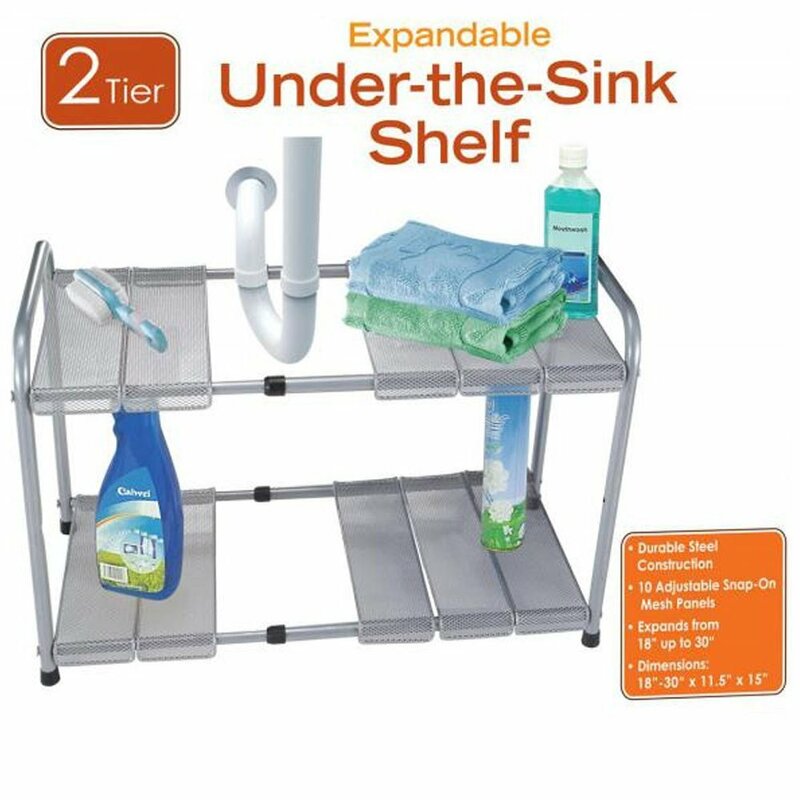 Under Sink Storage Shelf – Your under sink storage can be maximized with this fun little contraption! 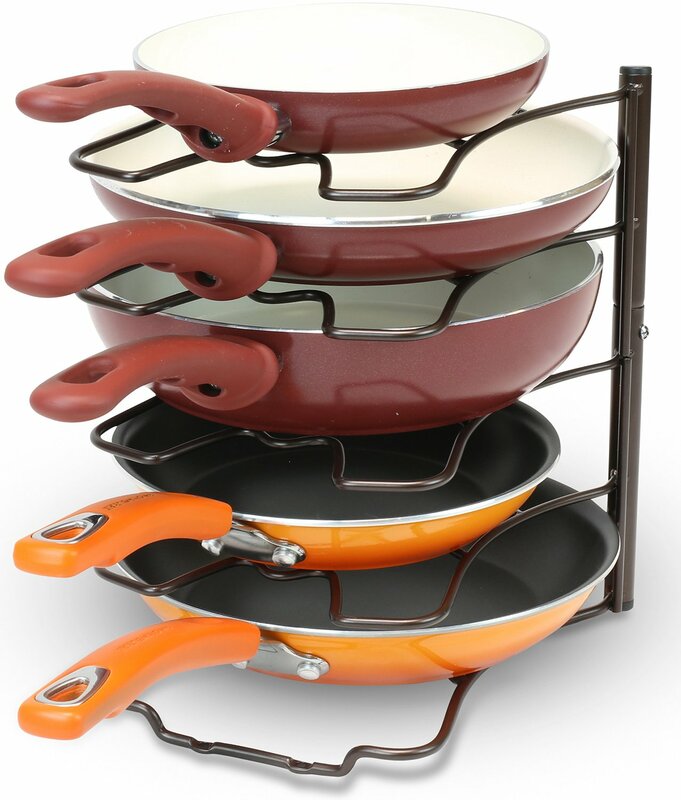 Pan Organizer — Store those pans easily with this item. No more digging to get your choice pan out with this idea! 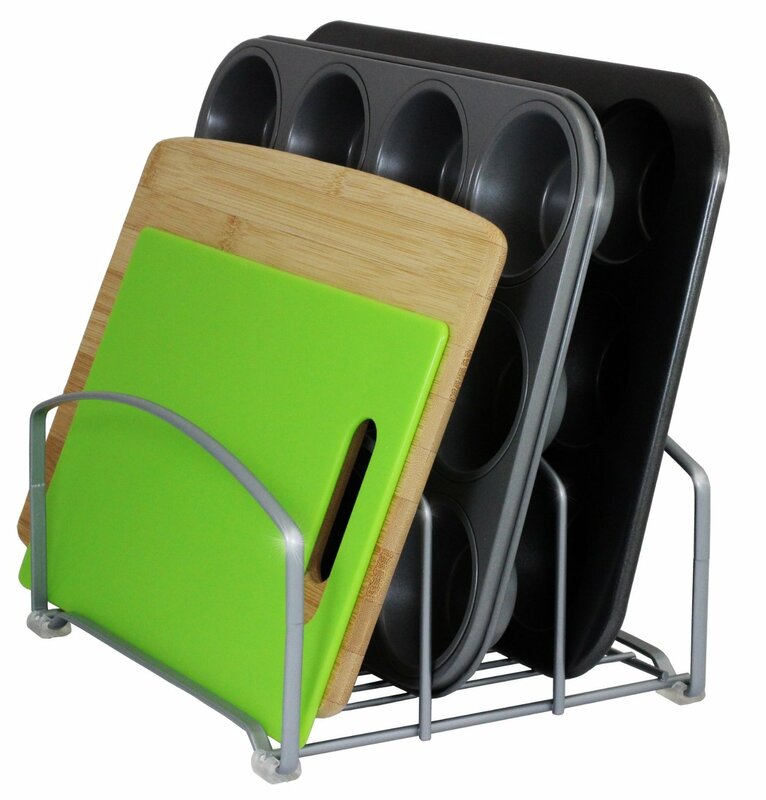 Cookie Sheet Organizer – Store your cookie sheets and cupcake pans easier with this idea! 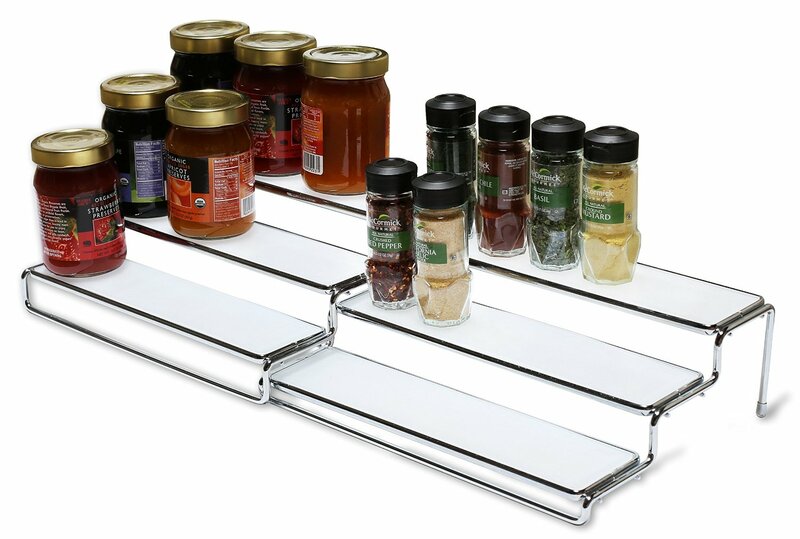 Spice Rack Organizer – Now you can see all your canned goods and/or spices with this layered rack! 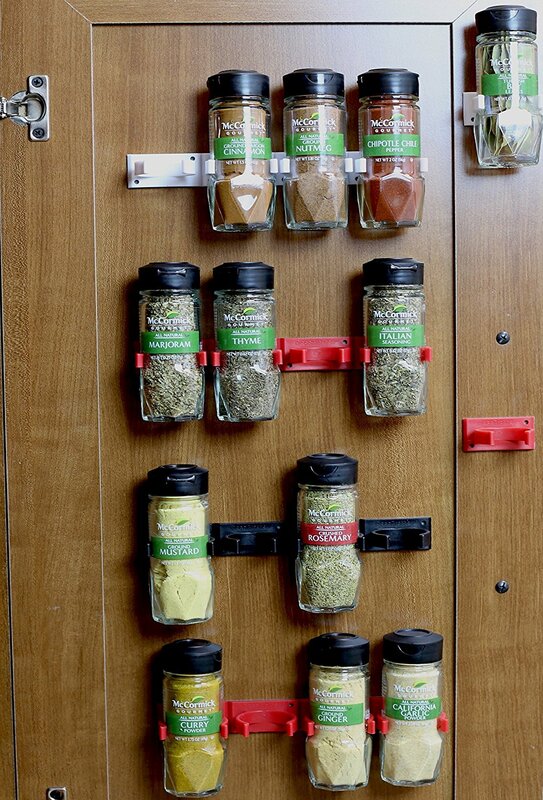 Spice Storage – Here’s another way to store your spices on the inside of your cabinets! 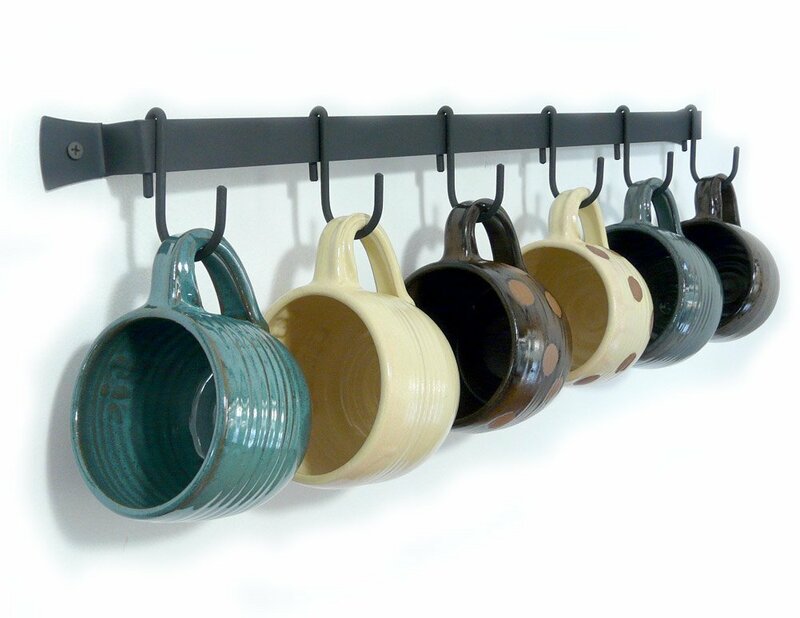 Mug Storage – Store your mugs on the wall under your cabinets to free up more room in your cabinets for other things! Makes getting a cup of coffee even easier! 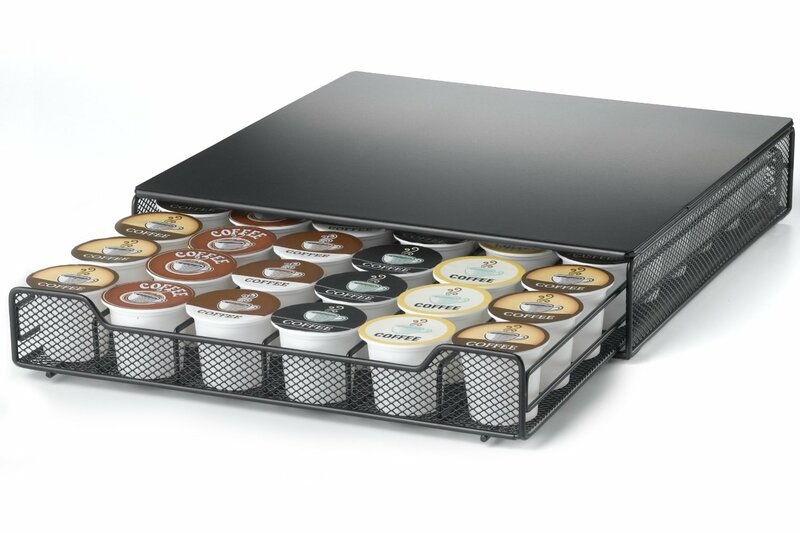 K-Cup Organizer – If you own a Kuerig, organize your K-cups with this little storage bin! 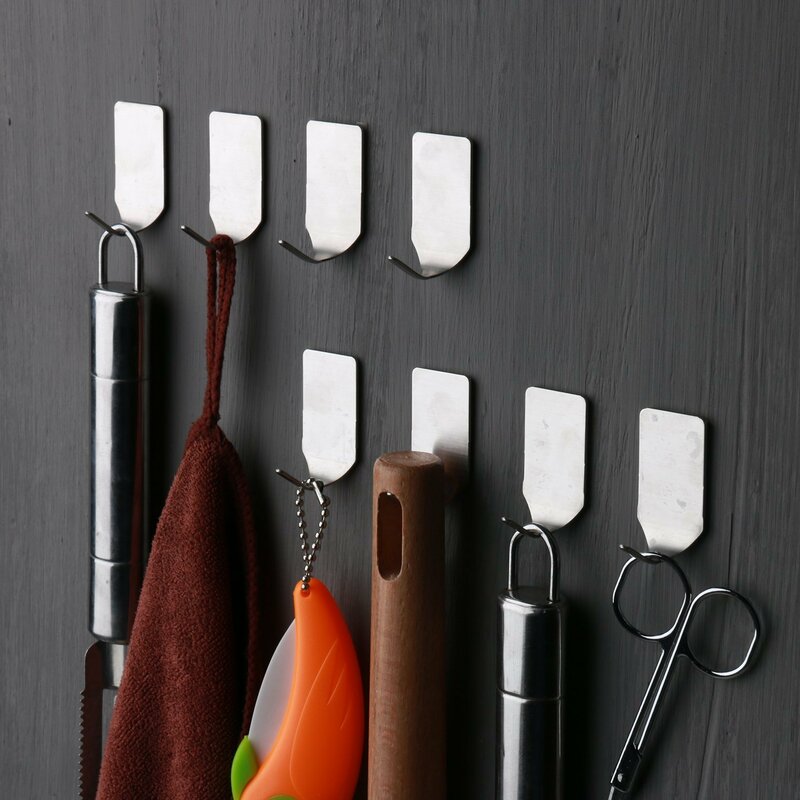 Hangers – Organize kitchen utensils and measuring cups with these stainless steel hooks. 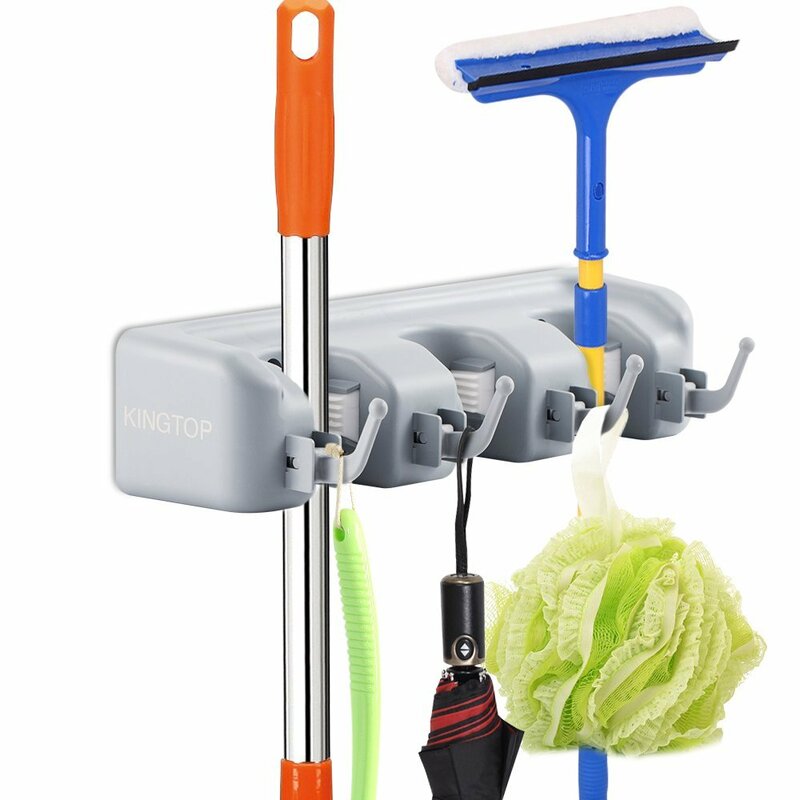 Broom Organizer – Get those mops and brooms off the floor with this organizer! Grocery Bag Organizer – Organize your grocery bags so they take up less space! 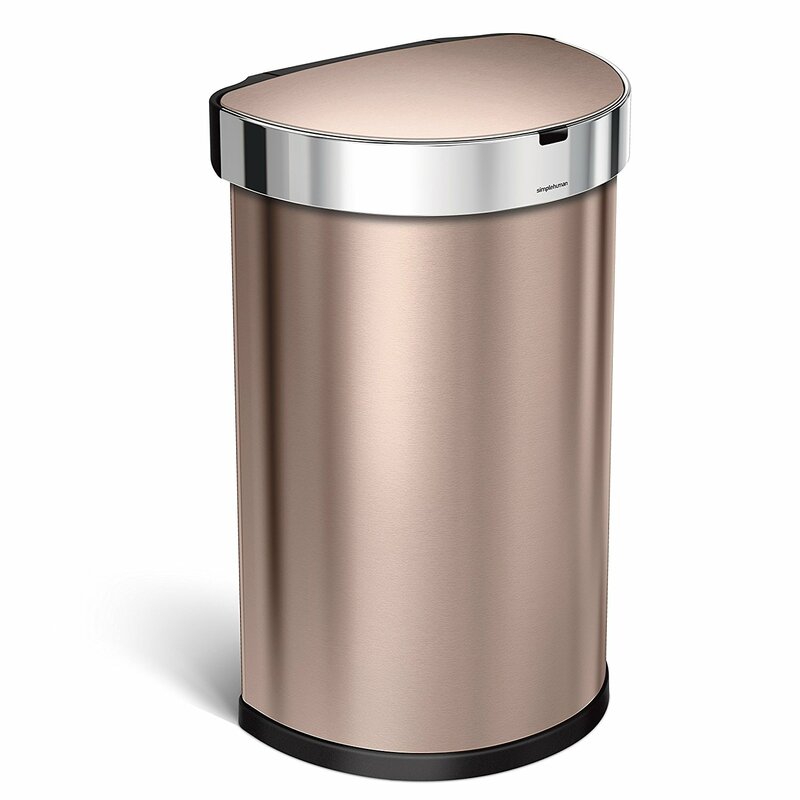 Rose Gold Trash Can – Step up your trash can game with this gorgeous trash can!! 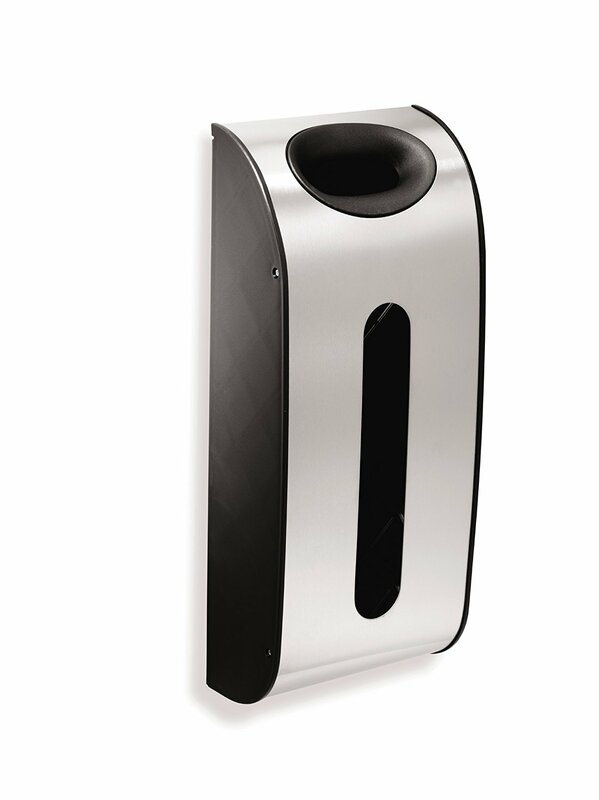 I’m not usually this excited about trash cans, but seriously…Simple Human nailed it with this Rose Gold edition! 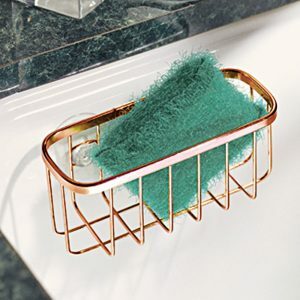 Scrub Brush Holder – Get your scrubbies off the bottom of the sink and do it in style with this pretty copper scrub brush holder! 5. Sort through old toys. Toy organization at the start of the new year is a definite must. 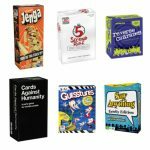 If your kids have a lot of toys, now is the time to encourage them to sort out the old and welcome the new stuff they got for Christmas. Once they’ve sorted out the stuff they don’t want, reorganize what they’re keeping with these ideas…. 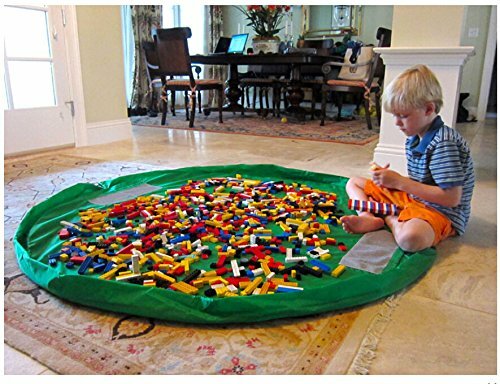 Lego Storage – Keep legos easy to clean up with this cool mat! Kids Toy Storage – They have this system in two colors, but it has great ratings and will provide storage easily and affordably! 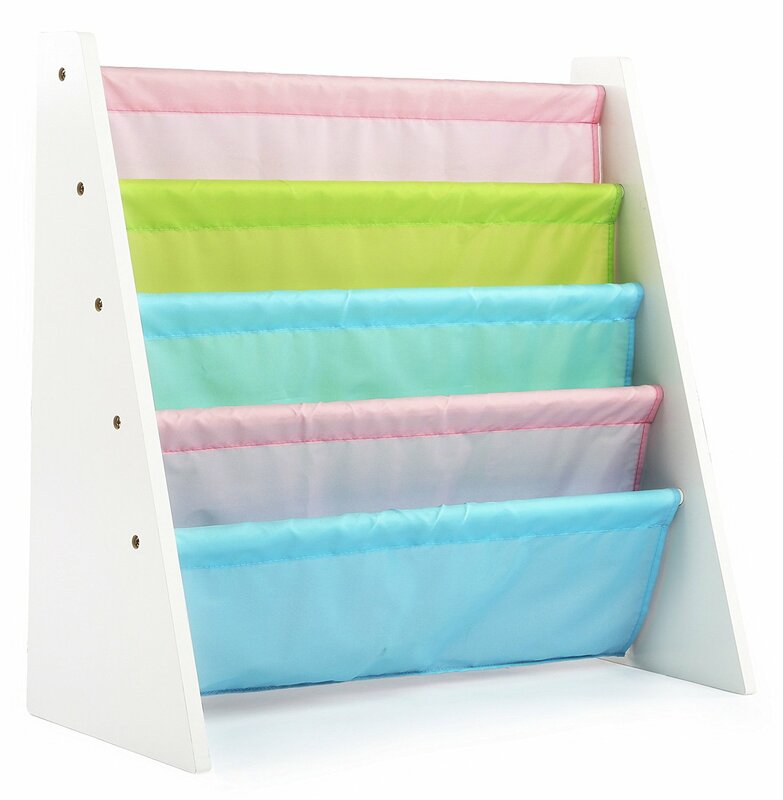 Kids Book Organizer – Organize those books with this pretty and affordable system! 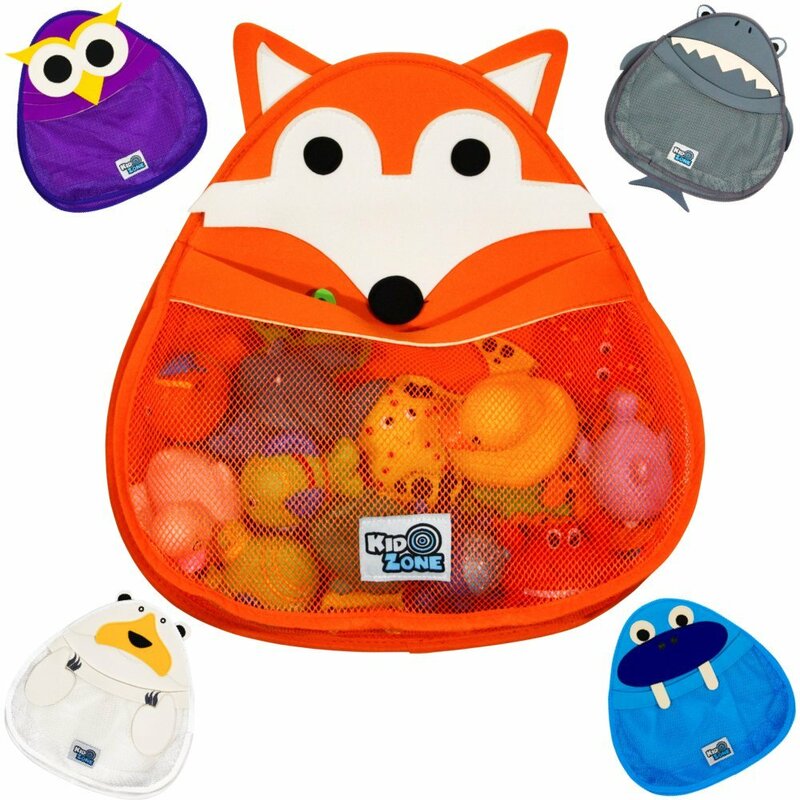 Bath Toy Organizer – Get those toys out of the bottom of the bath tub with this cute organizer! 6. Go through your home office and get organized! 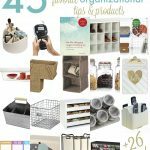 Finally, this is the time of the year to go through your home office items like bills, taxes, paperwork, and more and get them all organized and sorted through. 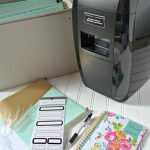 Shred documents you no longer need, get your new work organized and more! Here are some home office organizing ideas…. 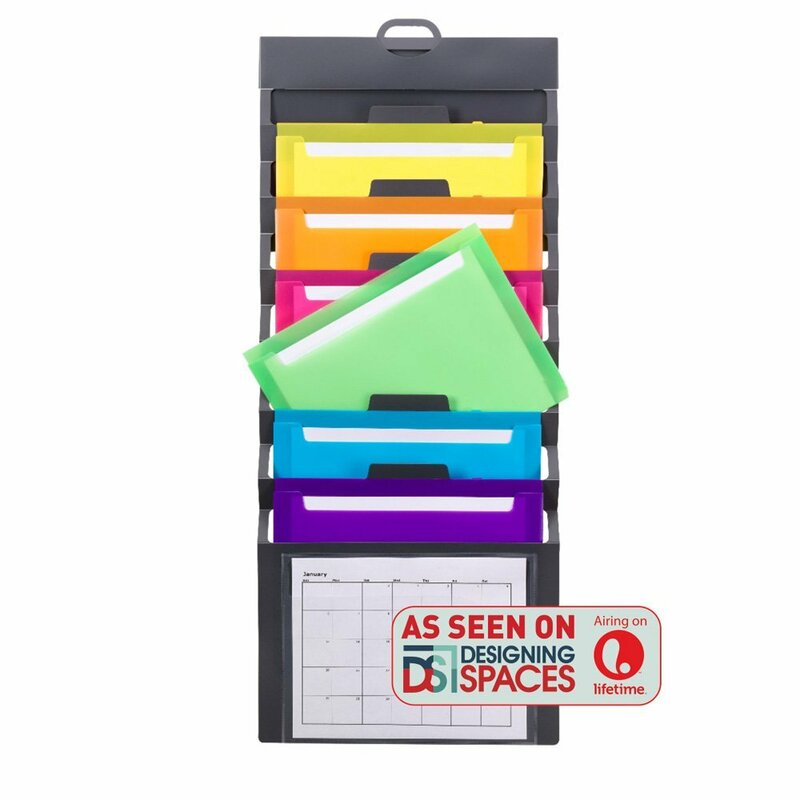 File Organizers – Use this wall mounted file cabinet to get your files in order for the New Year! 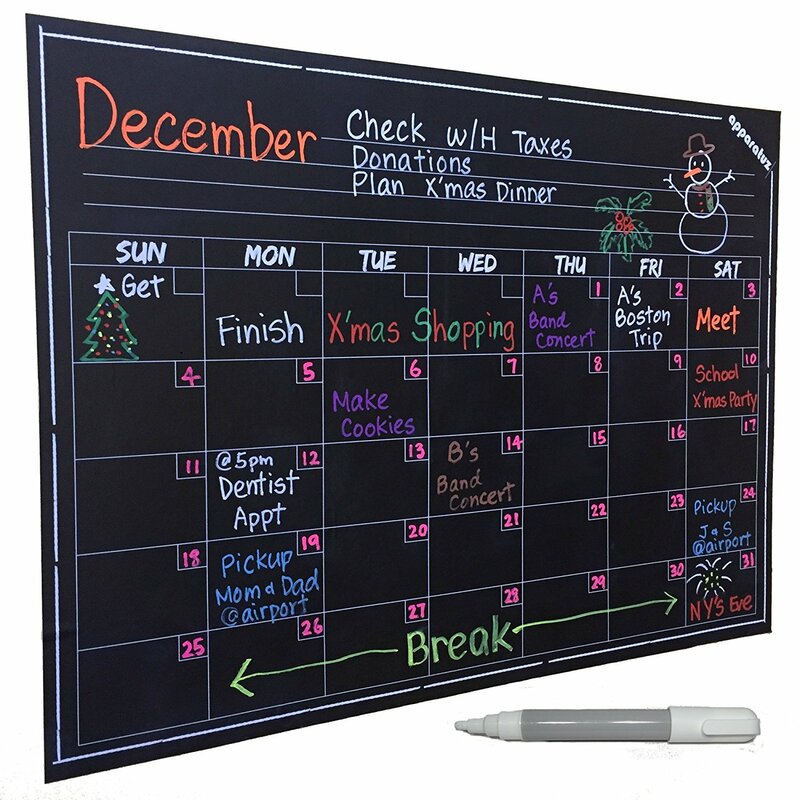 Dry Erase Wall Calendar – Get your schedule in order with this dry erase wall calendar. 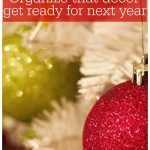 There’s so many easy ways to start off the New Year right, but hopefully these ideas will give you some inspiration and ways to get organized quickly!